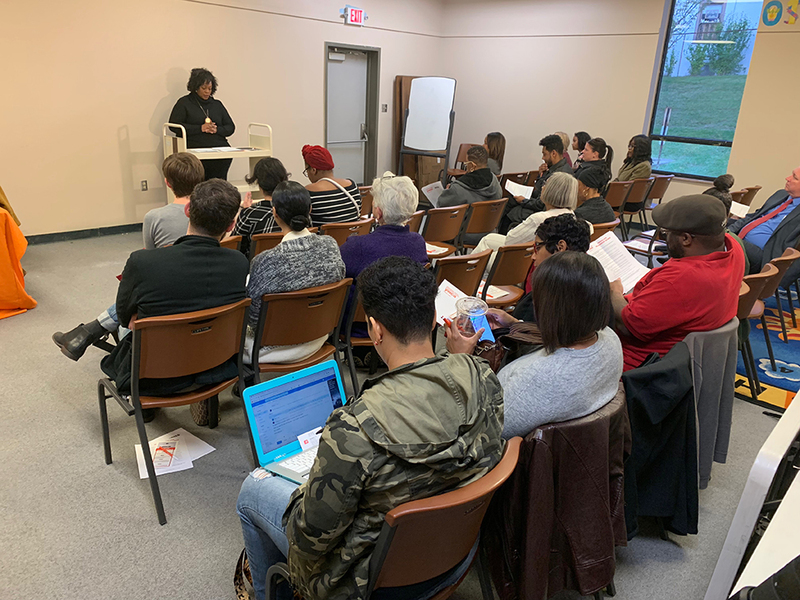 YWCA Dayton is excited to continue its community dialogue series: Y-Dub Discussions. Join us as we celebrate World Day of Social Justice with a discussion of the 2018 YWCA USA “What Women Want” report, a new national survey of American women identifying their public policy priorities. A panel of local experts will explore ways individual citizens can influence public policy and make their voices heard. Follow the conversation on social using #YDubDiscussions. 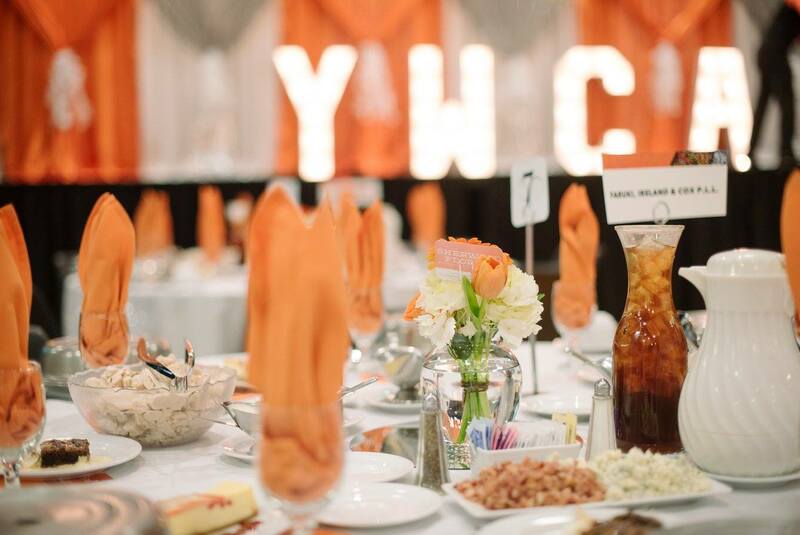 YWCA Dayton is on a mission to eliminate racism and empower women, and its newly established Advocacy Committee works to advocate for women particularly within housing, gender-based violence, economic empowerment, and education, with particular emphasis advocating for women from traditionally marginalized populations.